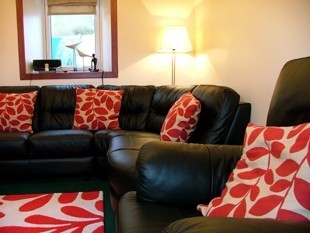 Welcome to Polin Beach House, a very comfortable modern well equipped seaview holiday cottage. Situated overlooking the spectacular Polin Bay. Sleeps 4. The cottage was originally built as a working crofthouse. 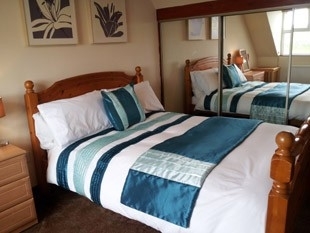 The cottage has a double bedroom and a twin room, both with views to the beach, cosy sitting-room with large TV and sky tv, electric shower-room and fully-equipped kitchen with a lovely Raeburn Stove. Outside there is a secluded garden at the the back of the property. The cottage is just a five-minute walk from the spectacular sandy dunes of Polin Bay. Also close by is the famous Sandwood Beach. The tiny hamlet of Polin (pop. 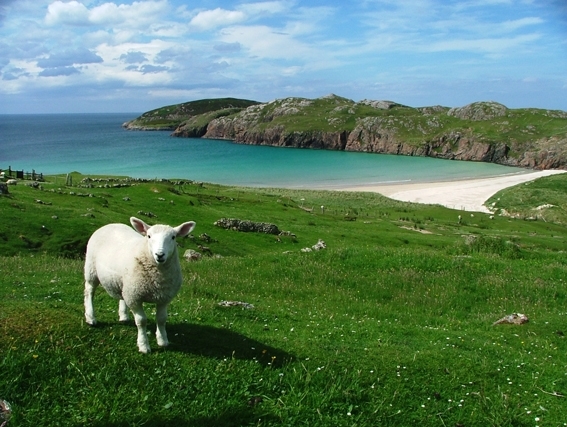 about 30) lies almost at the end of the road that leads to Cape Wrath. 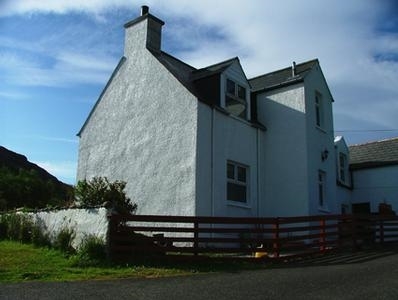 It is ten minutes drive from the fishing port of Kinlochbervie on the North-West coast of Sutherland.